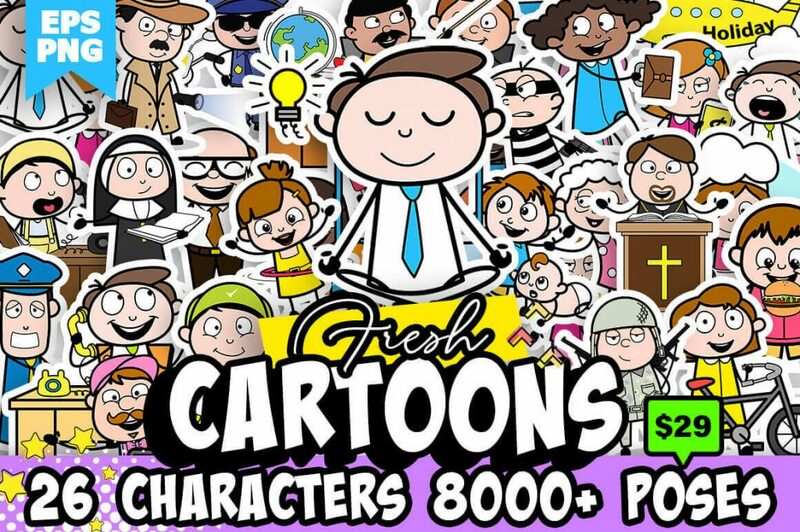 For a limited time only you’re able to get your hands on 26 vector cartoon character in over 8000 poses. 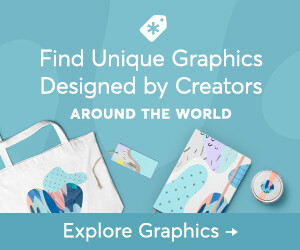 They come in a wide range of gender, ages and occupations. 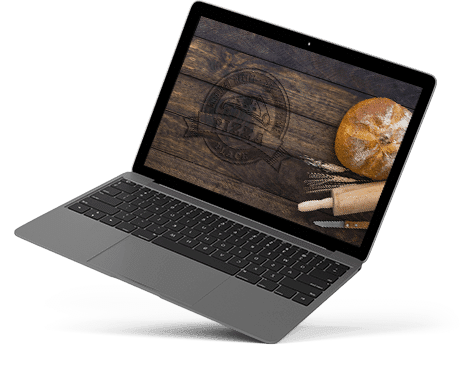 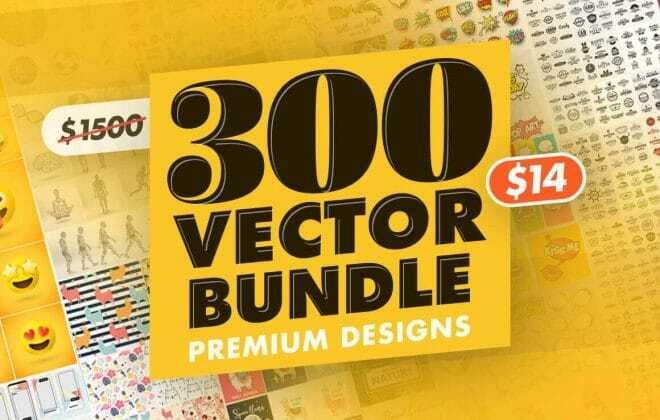 Easily customize them in Adobe Illustrator using the AI and EPS files. 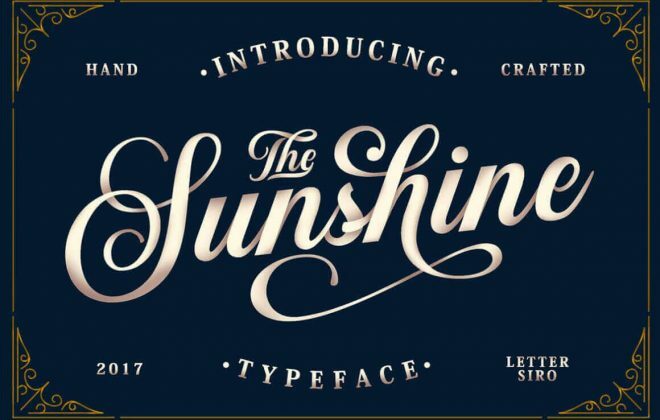 The Sunshine typeface is a vintage script font, with a modern character. 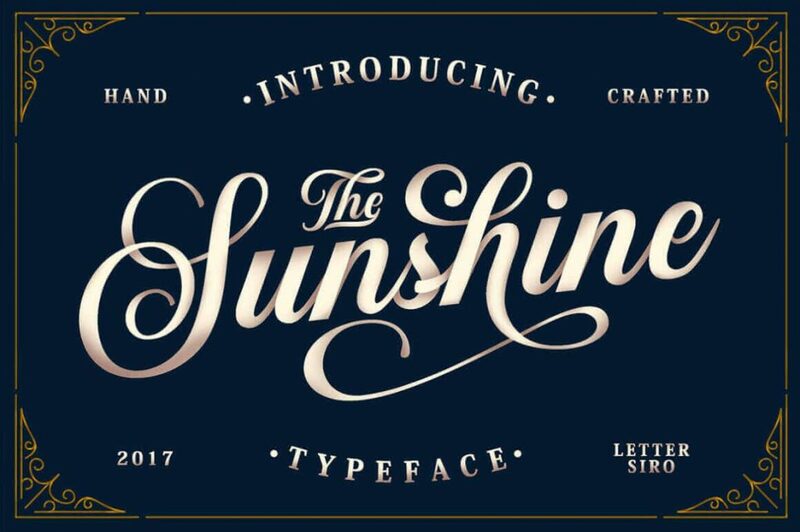 This flexible font is bundles with some great alternates, ligatures and other stylistic assets, including some straight and rounded ornaments. 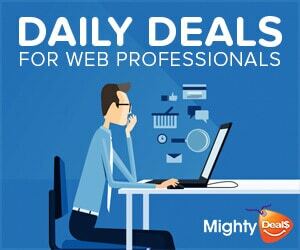 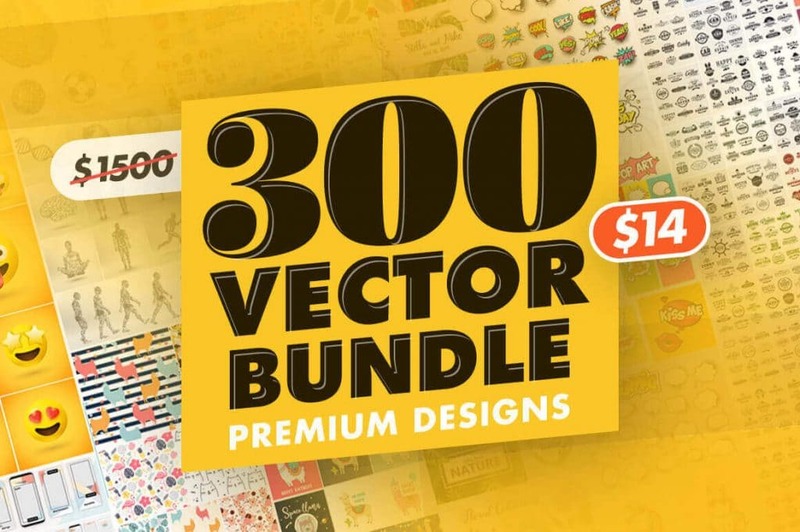 This enormous, colorful collection features everything from patterns to creative design templates to really cute vector llamas. 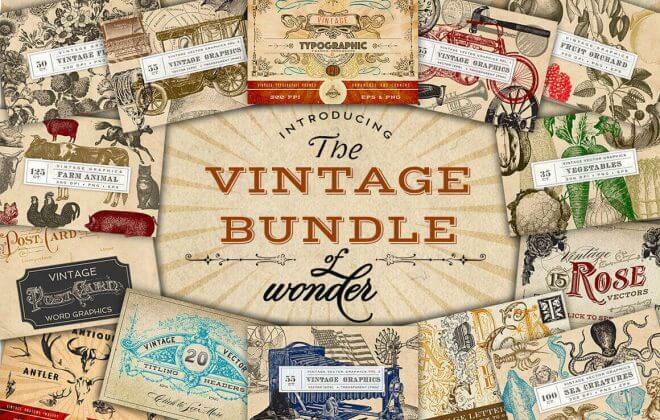 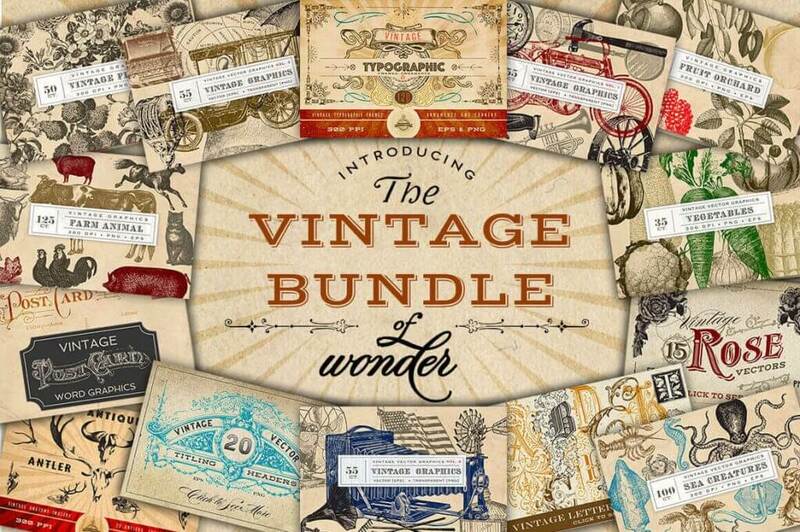 This vintage bundle is packed with monograms, vectors, logo emblems, frames and more vintage assets!